Are you being served by a waiver? Are you on the waiting list? Are you a provider? 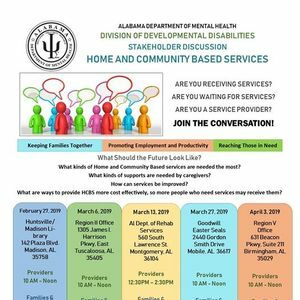 We hope you are able to join us for an open discussion relating to HCBS. 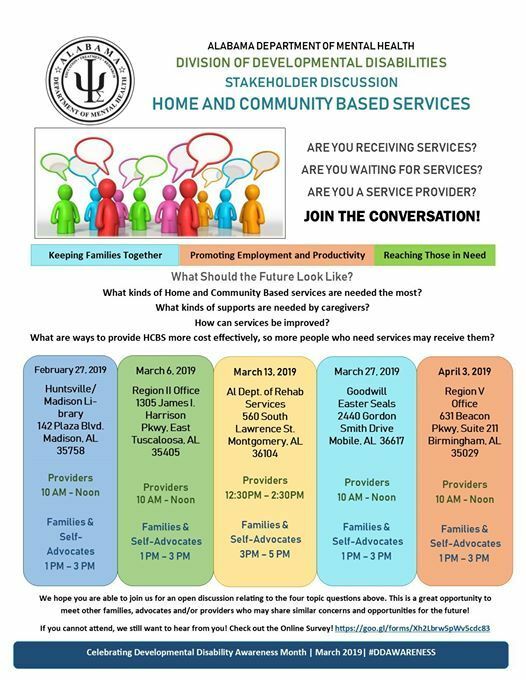 This is a great opportunity to meet other families, advocates and/or providers who may share similar concerns and opportunities for the future!